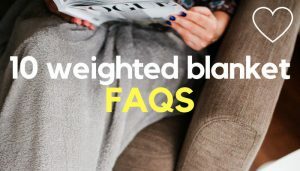 Want to know where to buy poly pellets for weighted blankets? 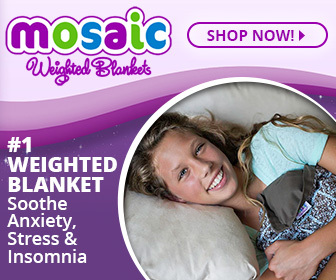 People are increasingly turning to the therapeutic deep touch therapy of weighted blankets to help symptoms of insomnia and anxiety, as well as autism, ADHD and sensory processing disorders. 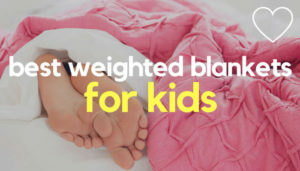 But weighted blankets don’t always come cheap, so if you’re looking to make your own affordable DIY weighted blanket from scratch, you’ll need a weighted filling. 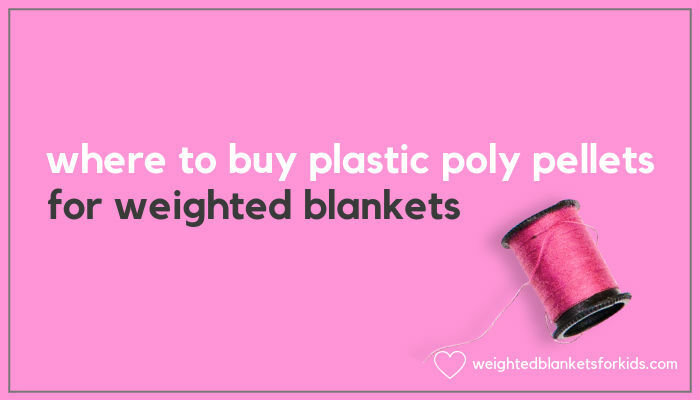 One of the most popular fillings for weighted blankets and lap pads are plastic poly pellets (the other is micro glass beads) and below we’ll look at some of the best poly pellets you can get for your weighted blanket projects. As with most things, the more you buy, the cheaper it tends to get – but keep in mind not all plastic poly pellets are made the same. So when looking to buy poly pellets for weighted blankets, lap pads, or other crafts, keep an eye out for quality. are the pellets listed as odourless? No-one one wants a stinky blanket! do the pellets have smooth edges? Rough/sharp edges may get caught on fabric. are the pellets ‘virgin’ plastic and listed as washable? Whilst sometimes cheaper, re-processed, recycled or scrap plastic pellets may contain more impurities than virgin plastic due to previous processing or exposure, as well as be less stable to heat, when washed. are the pellets listed as mold & moisture resistant? Cheaper pellets may be porous which may lead to mildew when washed. Here are some of my favourite poly pellets for weighted blankets or other weighted items. Victory poly pellets are a popular, US made, ‘virgin’ plastic option suitable for weighted blanket and other weighted items, or craft, projects. Extra heavy pellets also available. Roly Poly plastic beads are another US made, ‘virgin’ plastic option, with consistently positive reviews. Available in a variety of weight sizes from 10lb to 100lb. 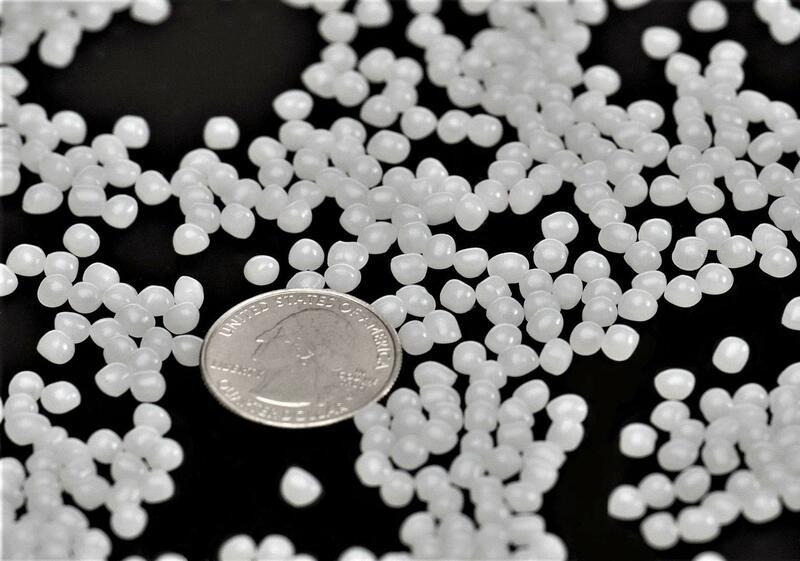 One of the reasons people use glass micro bead over plastic poly pellets is that they are heavier and denser. 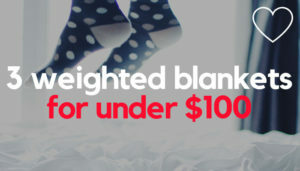 This means you need less of them, which tends to make for a less bulky blanket. So if you don’t want to use glass beads, but do want to opt for a less ‘stuffed’ looking blanket, check out these extra heavy plastic poly pellets from ReachTherapySolutions. They’re made from virgin plastic and get really good reviews. Whilst both Victory and RolyPoly pellets are available to buy in the UK, at the time of writing they were much more expensive and subject to large shipping costs. So if you live in Europe, I’d opt for something like Fairfield poly pellets, which use ‘virgin’ plastic and are suitable for weighted blankets. Alternatively, these poly pellets on Etsy are also listed as new, ‘virgin’ plastic and receive great feedback. If you want some help on how to make your own weighted blanket with plastic poly pellets (or glass beads! 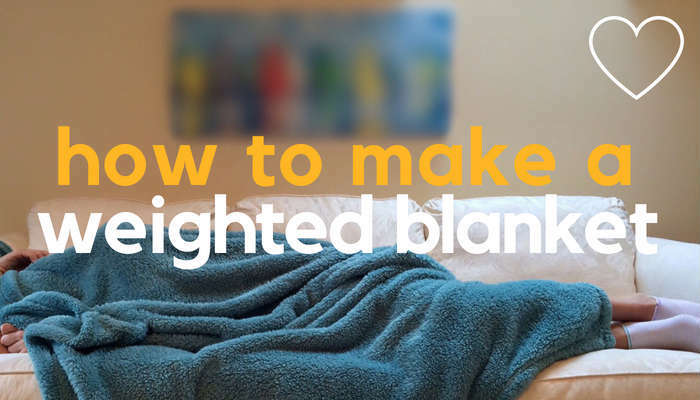 ), here’s an easy to follow 8 Step DIY Weighted Blanket Tutorial. 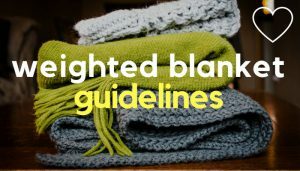 For more in depth instructions, the tutorial also includes links to some popular DIY weighted blanket video tutorials, which I find are a great resource if you’re more of a visual learner. 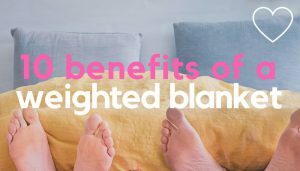 More and more people are turning to the therapeutic benefits of weighted blankets. They’re not always cheap though, so for the sewists among us, making our own can be an attractive and more customisable option. For any weighted item you plan to make yourself, a quality weighted filling is key and plastic poly pellets are one of the most popular weighted fillings for DIY sewers. Victory poly pellets are are an established popular (and quality) option, but they do tend to be pricey in the UK, so, instead, check out a brand like Fairfield or search for ‘virgin’ poly pellets for weighted blankets on places like Amazon or Etsy. 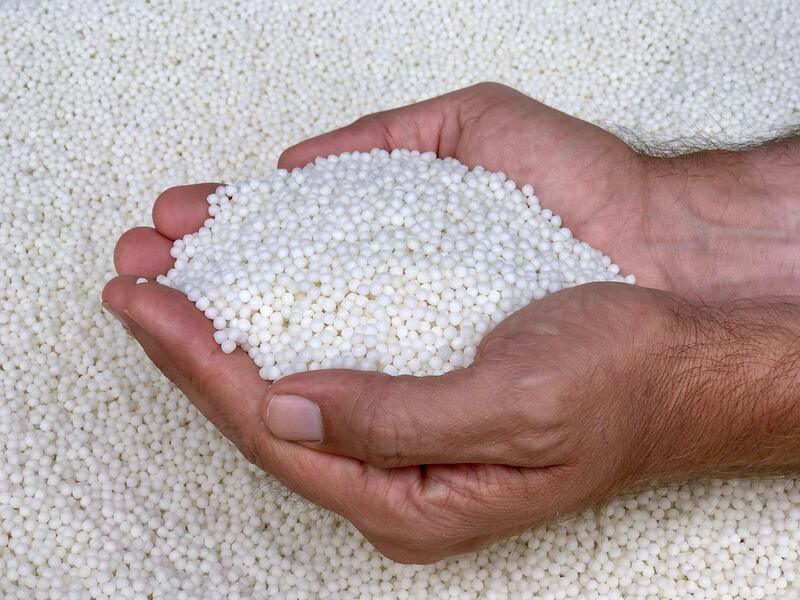 Keep in mind, as well, an increasing amount of brands are starting to sell plastic poly pellets online. So it’s always worth digging around for the most affordable option, without compromising on quality.